The winners of the last three Division I-A state titles have a new coach and 10 returning lettermen. Outlook: Darfour, who coached at Mojave the past five seasons, takes over the team that won the last three Division I-A state titles. 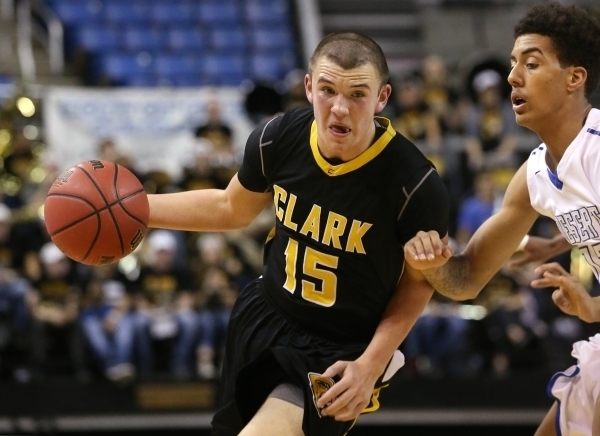 But Clark has moved to Class 4A this year.